SpliceCom, Britain's leading developer of telephone systems, have identified hybrid architectures as the way forward for business telephony; the fusing of cloud/hosted/virtual IP PBXs with on-site hardware to provide the ultimate in resilient voice. But how can you overlay the on-going process of business review, planning and change on a resource that, by its very nature, needs to be both centralised and distributed? 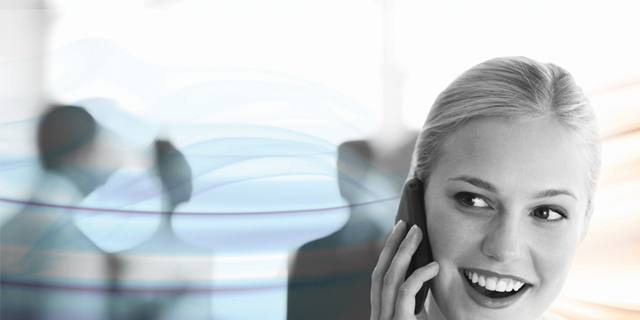 Hybrid telephony places even greater importance on the need for Business Management. True hybrid architectures will fail over to provide a distributed standalone customer premise system in the event of the primary IP link failing, but calls still need to be recorded and call management info still need to be captured. "Business Management is easy to achieve on a SpliceCom hybrid system because all hardware components and software apps have been designed in-house by the same development team and all run Maximiser OS," says Robin Hayman, SpliceCom's Director of Marketing and Product Management. "This allows our standard Vision Business Management suite, which runs across all our soft, hard and virtual PBXs, to be deployed without the need for any additional modification or licences. Those vendors looking to put together hybrid architectures from components sourced from different sources, or via technology they may have acquired, will find this very complex and costly to achieve – if it can be achieved at all," concludes Hayman.